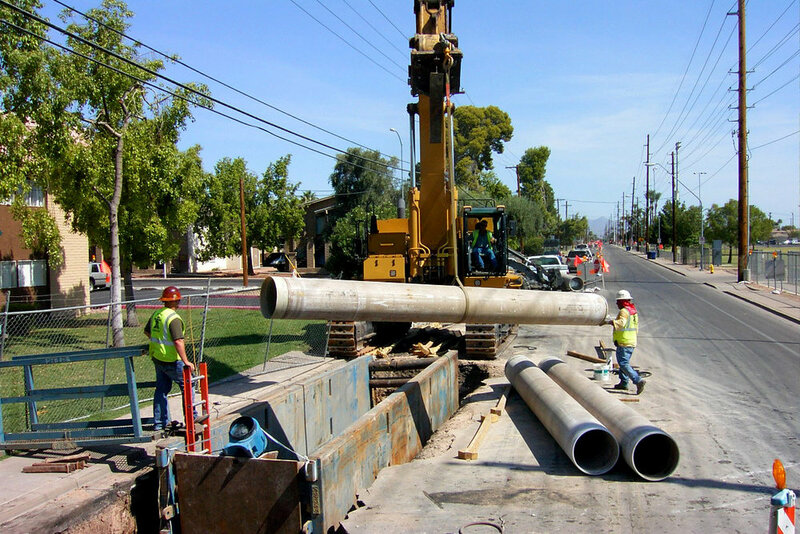 This project required the rehabilitation of wastewater pipelines at five different locations. Work included 16,289 LF of 12-to-21-inch sanitary sewer using CIPP rehabilitation. We also used slip-line rehabilitation for 2,725 LF of 27-inch RCP and 7,936 LF of 20-inch RCP sanitary sewer. The rehabilitation of 40 manholes was also included in the scope.